Join us this Spring for some fabulous race training on the Fonna Glacier in Norway. Stay down by the incredibly stunning Hardangar Fjord then take the 30 minute drive right up to the foot of the Glacier where you literally ski from the car park. Theres a really antiquated but ideal little cafe right by the car park where we are allowed to picnic or chill in between training. We adore this place from the quirky cafe right at the bottom of the lift to the perfectly groomed training area and the fact that we can pretty much train wherever and whatever we want is just amazing. Where else could we have steeper, flatter or rollers built just for us. We can set a full length Giant Slalom and as many Slalom poles as your legs can handle. Unlike central European Glaciers, we can start at a leisurely 9am and ski right through until 1600. 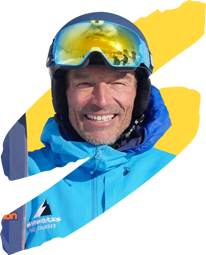 If the snow starts to soften we add salt (most Glaciers in Central Europe wont allow this) and then have perfectly hard, ideal training conditions right until the last run. Training will consist of a mix of free skiing, drills and both Slalom and Giant Slalom. 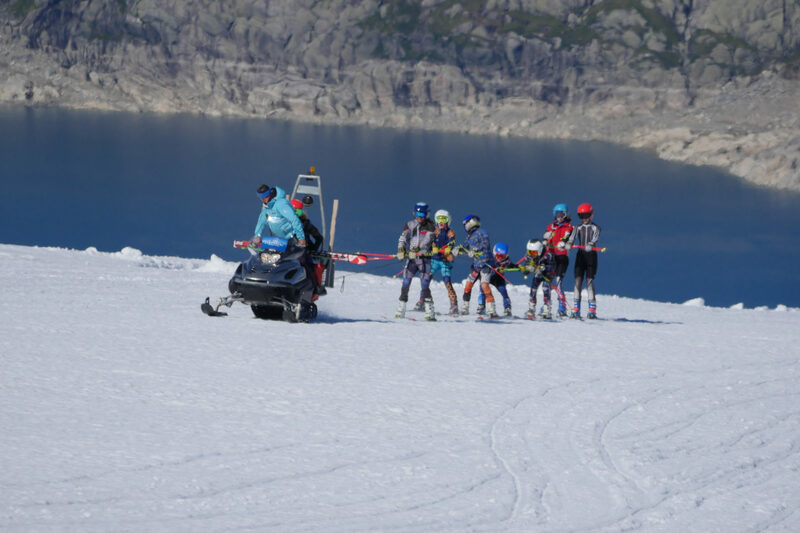 If conditions allow we may do some Super G training which consists of being towed up by Ski Doo and training where the likes of Svindal and Jansrud make their first Super G turns of the summer. Views! Have I mentioned views? Wow this is one of the most stunning places we have ever skied with views right down to the Fjord. Book own flights to Bergen.